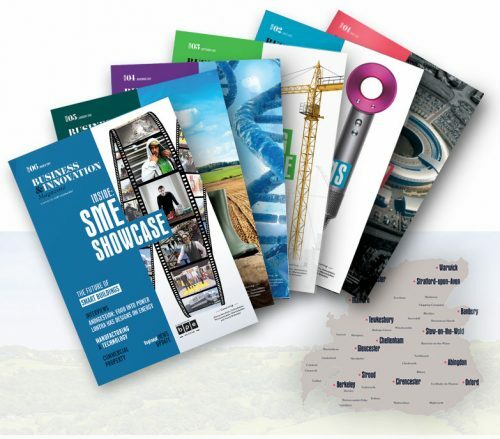 The Business & Innovation Magazine: launched in May 2017, a regional bi-monthly business publication, covering Gloucestershire, Oxfordshire, Worcestershire, Warwickshire and North Wiltshire, it is an essential source for business and industry news. From NK Media, Nicky Godding is the Editor-in-Chief and Kirsty Muir is the Commercial Director of the magazine. With their experience, they connect businesses together with all the latest news from the regions. Every page of this rapidly growing magazine has been designed in-house at Brace Creative Agency by our talented Graphic Designers. Growing the magazine's online presence was essential for the success of the magazine. 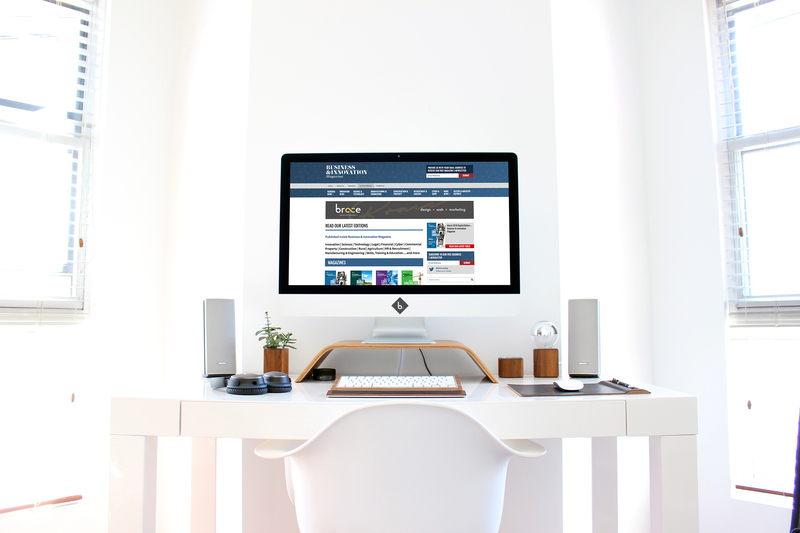 NK Media wanted us to create a website which matched the high-quality design of the magazine. Our brief was to design a website with room for growth and expansion, to accommodate the magazines ever-growing audience. The website needed to be informative and modern to set them apart from competitors and engage viewers. Like the magazine, the website needed to cover regional business news, topics and sector updates, and national business news from a regional perspective. 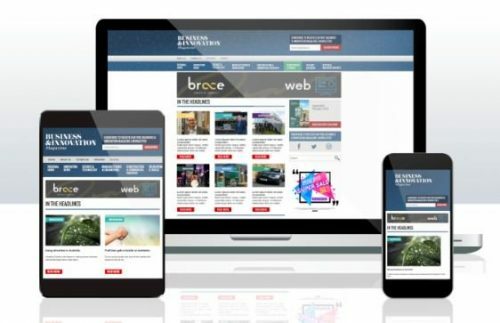 Featuring an entirely bespoke design and custom development, the website for Business & Innovation Magazine puts the headlines at the focal point. The site provides a wealth of informative articles with easy navigation allowing readers access to the latest industry news and online publications. The content management system behind the website ensures a user-friendly interface allowing the latest stories to be added quickly to the relevant categories. Bespoke functionality for advertising space throughout the site has been designed by our developers, so this website not only shares business news, it helps generate new business across the counties. As we embarked on our journey to have a new website built for Business & Innovation Magazine, we knew that working with an agency who understood our project was going to be hugely important. From the initial meeting to discuss website concept and design the team at Brace Creative impressed us. They were quick to design and develop a brilliant concept that met the needs of our business exactly. But this wasn’t where their brilliance stopped, from design, to delivery and follow-through for Business & Innovation Magazine online, the Brace team have been amazing. Kirsty Muir, Commercial Director of NK Media Ltd said: The project management from the Brace team during the development of the new website was exceptional and the cost of the new site extremely competitive compared to many website companies, we can’t highly recommend them enough. Nicky Godding, Editor-in-Chief at NK Media Ltd added: We are delighted with the new site and strongly urge any business wanting to update their current website or create a new one to speak to the team at Brace. We call them ‘Bob the Builder’ because they always say: “Yes we can”. We are currently working on the Anniversary Issue for May, celebrating 1 year of the magazine. 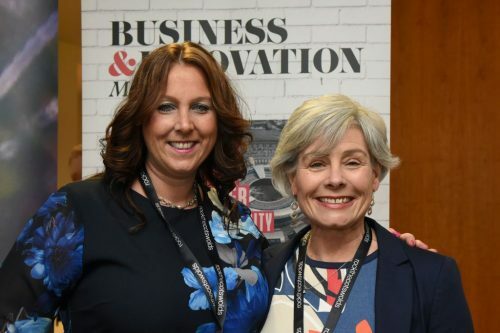 It’s always a pleasure working with the Business & Innovation Magazine, we have formed a great partnership which will continue for many years to come. You can visit the Business & Innovation Magazine Website, or explore our case study to find out more about the project. If you have a project in mind, whether that’s a new brand, new website or you require bespoke graphic design, the Brace team is ready to partner with you and help your business reach new heights. Get in touch by emailing hello@brace.co.uk.